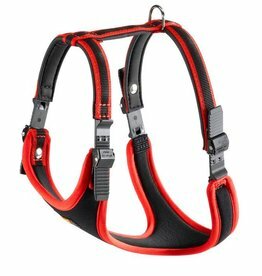 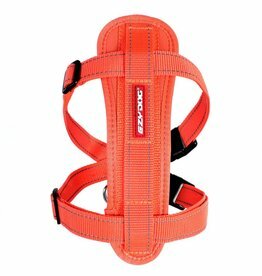 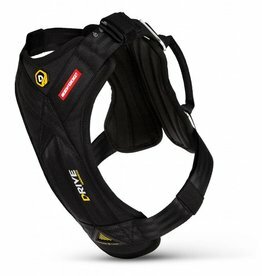 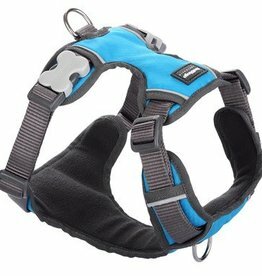 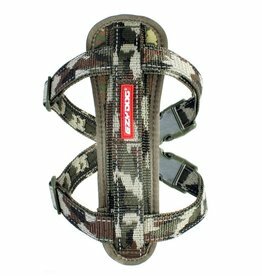 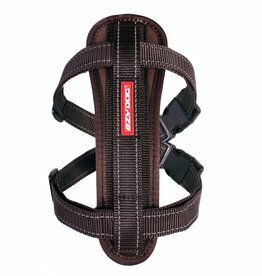 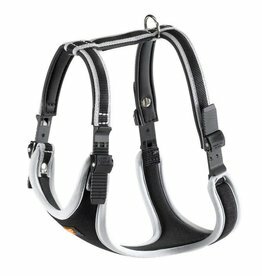 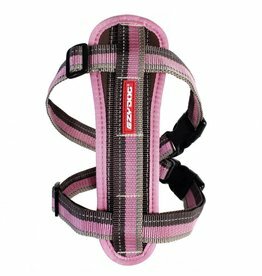 Padded, reflective & comfort harnesses. 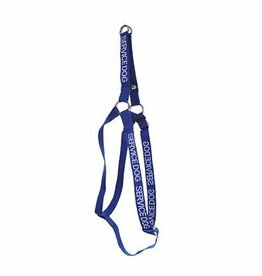 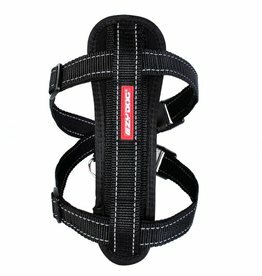 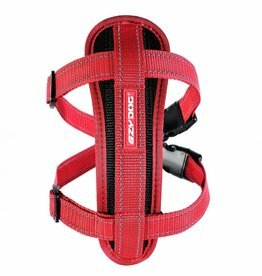 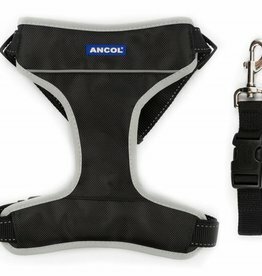 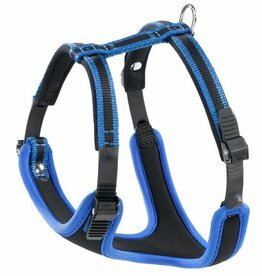 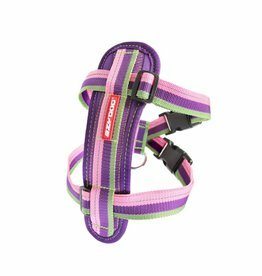 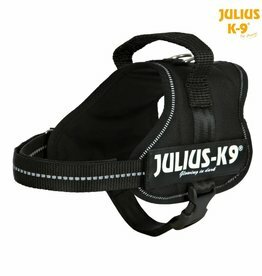 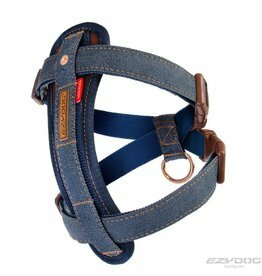 Dog harnesses made with premium nylon webbing, stainless steel D-rings and our trademarked buckle bone side release buckle. 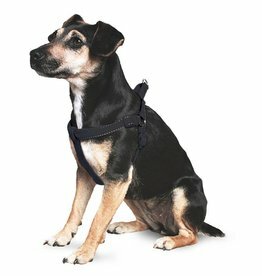 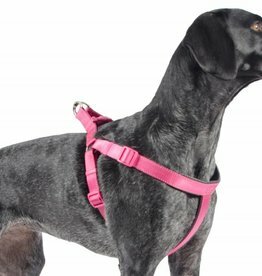 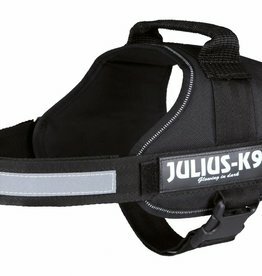 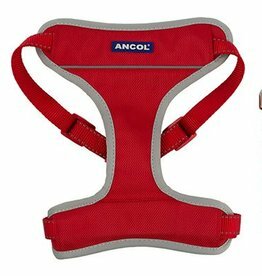 Padded dog harnesses include a fleece lining for maximum comfort and are available in five sizes to suit any size dog.